The Buick Regal embodies the virtues that go with Buick's marketing slogan: Premium American Motorcars. Those virtues include roominess, a smooth ride quality and a long list of features. 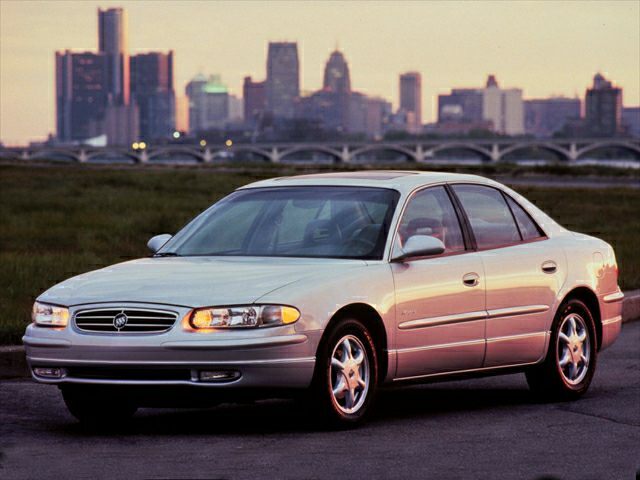 Regal goes beyond this, however, treading remarkably close to Pontiac's Excitement territory. This excitement is particularly true of the supercharged Regal GS, which can match Pontiac's nifty Grand Prix GTP stride for stride, sprinting from 0 to 60 mph in about 6.5 seconds. That's quick acceleration by any measure and particularly for a conservative-looking mid-size family sedan. But we're not complaining. And we don't think you will, either.